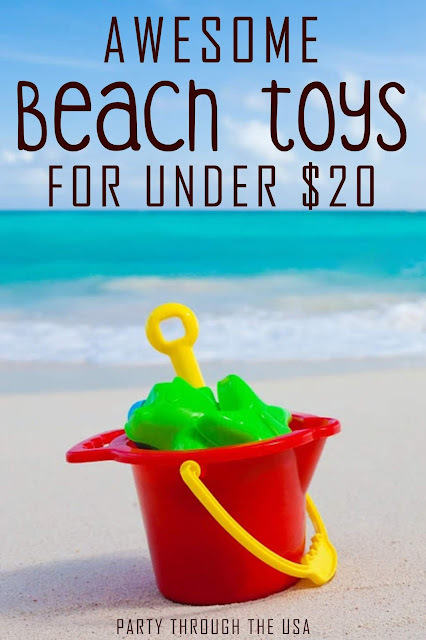 We've officially entered the countdown for our family beach trip. 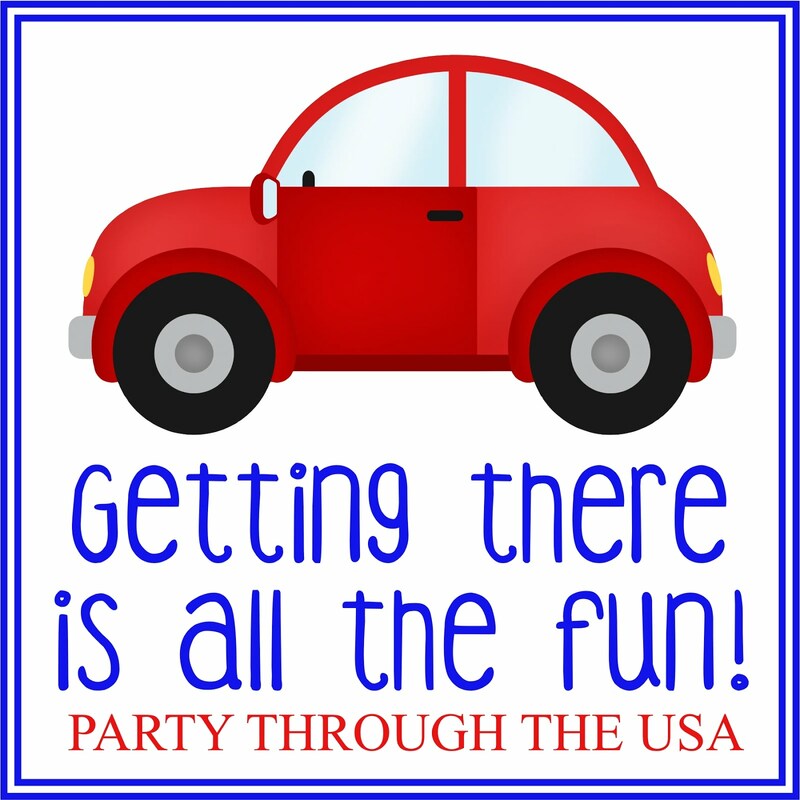 Like most moms, the planning of the vacations is almost as much fun for me as the actual event, and this trip has been no exception. 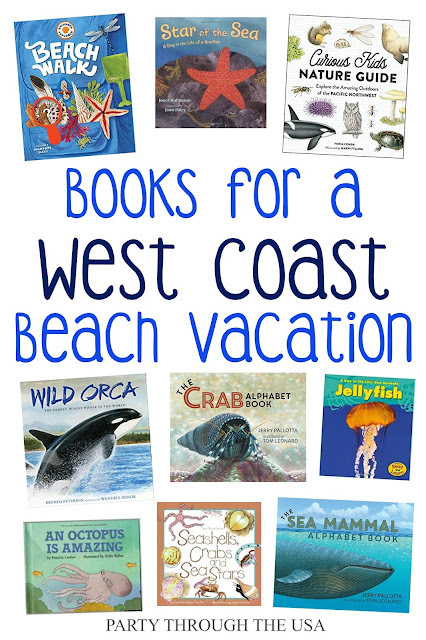 I'm working on a dinosaur-themed road trip, but I'm also expecting lots of fun once we actually get to the beach. 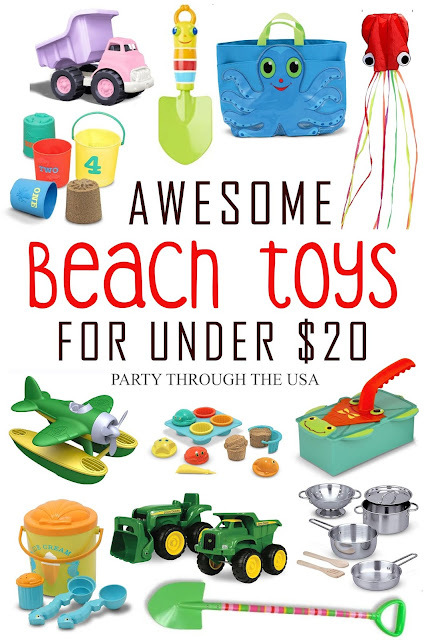 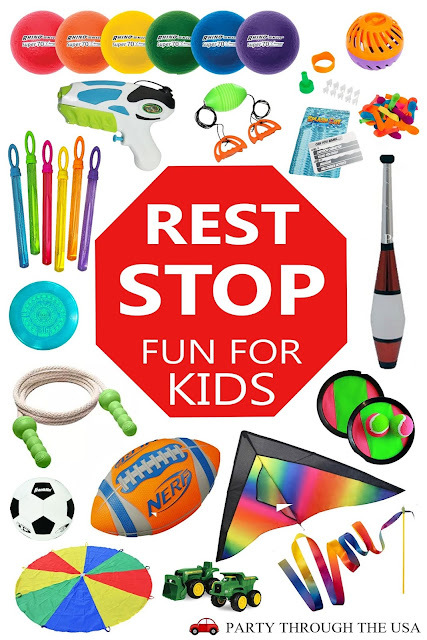 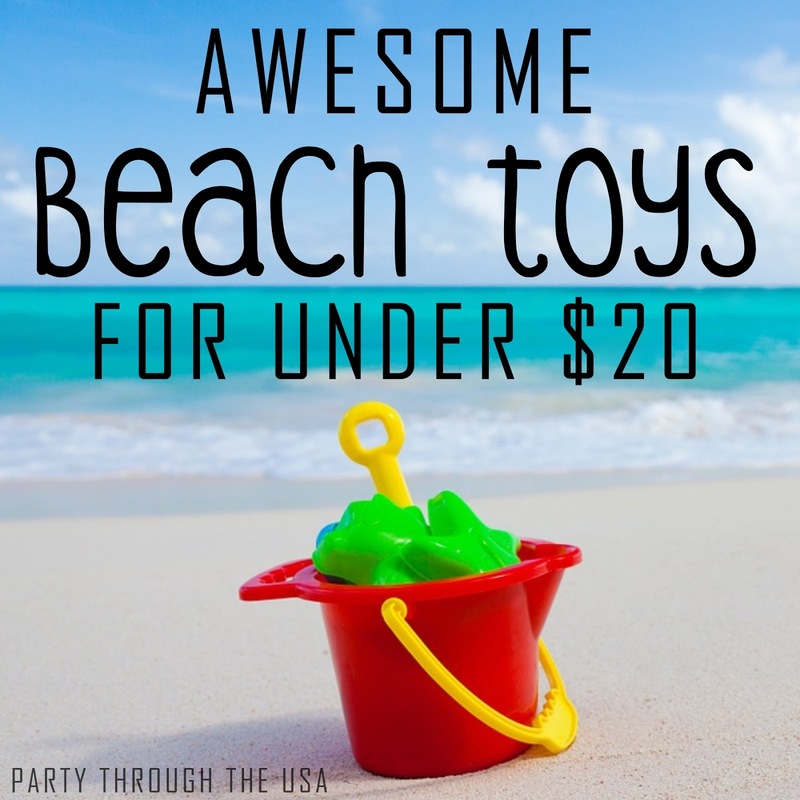 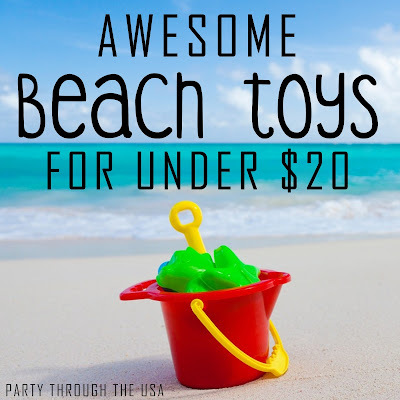 Since I haven't figured out what I'm going to purchase for beach play time, I thought this as a great opportunity to put together a beach toys list. 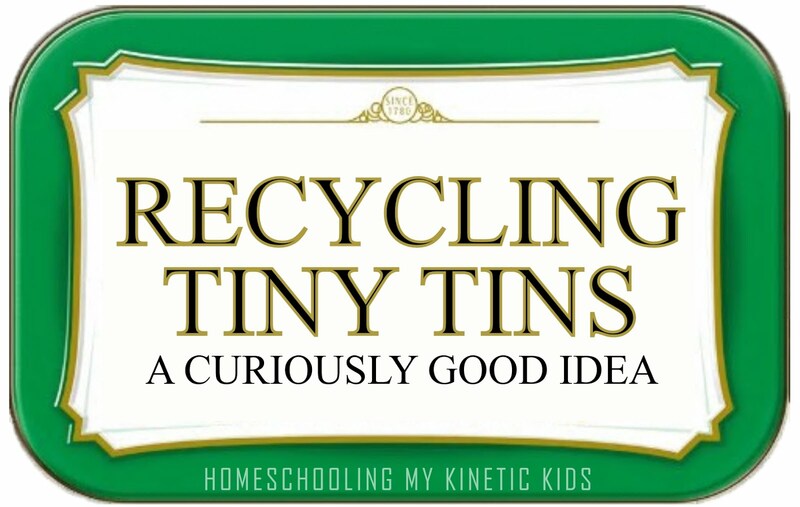 It also gave the kids a chance to put in their orders (wink). Click on the toy names below the picture to buy them. 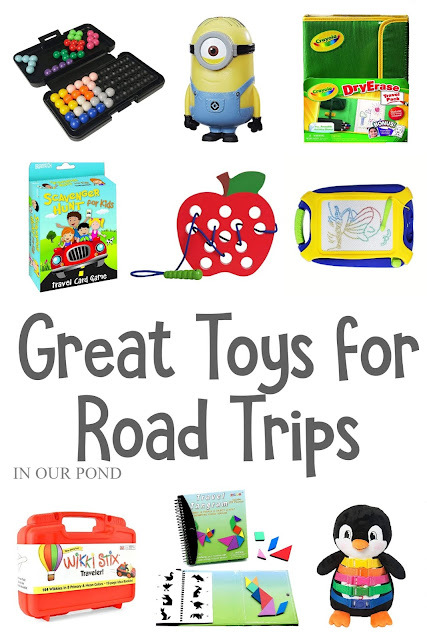 Be sure to check back on this blog every week for Travel Time Tuesday and new content to help you plan your family road trips!